This year, give the perfect Christmas gift – block mounted canvas prints of your loved ones, favourite places or events, pets, children, etc. Don’t wait till the last minute to get your gifts sorted. Order your block mounted canvas prints now and reduce the last minute Christmas gift rush and stress. 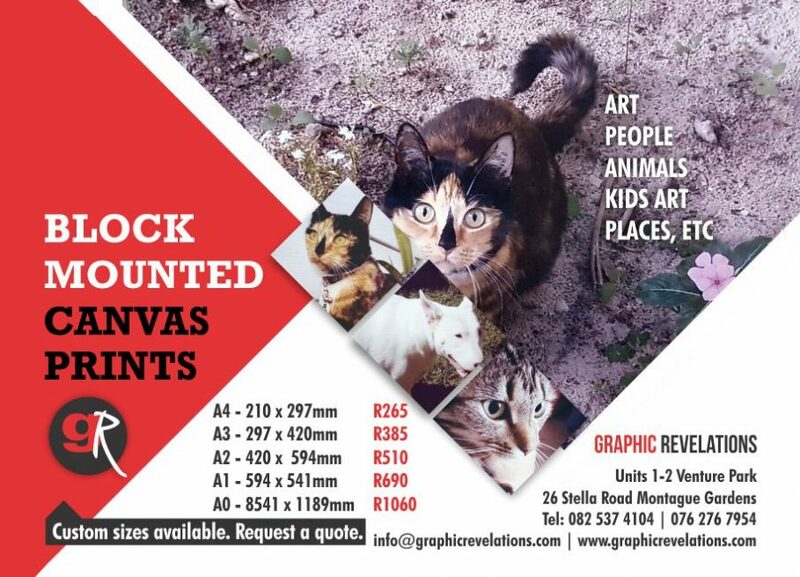 Email us your own, good quality photos, choose the size of your canvas and collect. We also offer a courier service for clients out of our area.